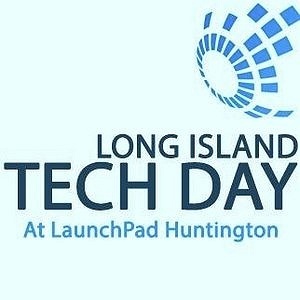 Subject: LongIsland.com - Your Name sent you Event details of "Long Island Tech Day"
LI I TECH DAY a revolutionary one-day expo created for Long Island-based tech companies is confirmed for Tuesday, August 12, 2014 at LaunchPad Huntington in downtown Huntington. Exhibiting tech companies will have an unprecedented chance to gain exposure, publicity, talent and – of course – funding. The event will boast top companies such as eGifter, TalentBrowser, TurboRoster, MDchat, WebAir, OpenMoves, Nomorobo, Buncee, iRockGuitars and many more! Investors from the Long Island Angel Network as well as attorneys, patent experts, accountants and other vital business resources will be at the Expo offering free consultations to startups and earlystage companies.